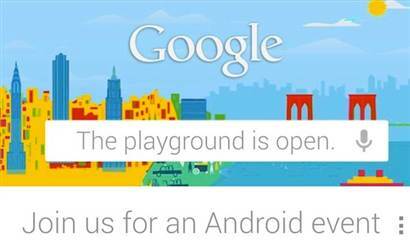 With the October 29th Google event set in stone, Android aficionados should be in for a real treat two days before everyone else. Exactly what will be revealed is only speculation so far, but a number of rumors and revelations have surfaced hinting at a family of brand new Nexus tablets. 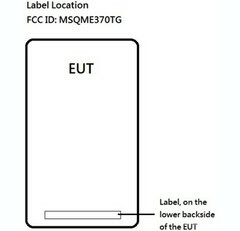 Aside from a possible series of Nexus smartphones, the 3G-enabled Nexus 7 may be hitting the states sooner than expected as the device has reportedly already landed at the FCC. 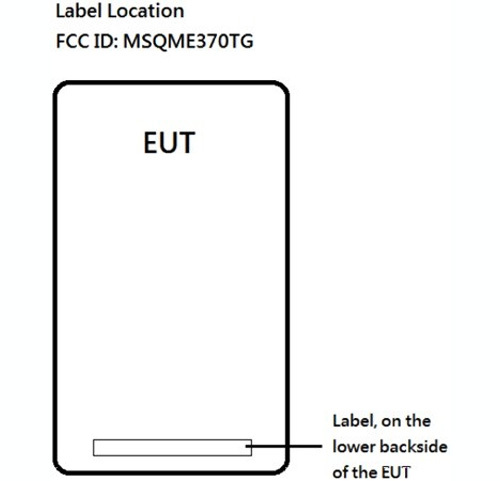 The new model number, ME370TG, is similar to that of the original Nexus 7 and may likely carry a higher capacity internal solid-state drive as well. Perhaps the biggest rumor is the supposed Nexus 10 tablet, a 10.1-inch slate made to compete with the upcoming and similarly-sized Kindle Fire HD. Korean website Seeko purportedly leaked a couple of pages from the Nexus 10 manual, possibly confirming the tablet for the upcoming Google event. While not much is known about the rumored 10.1-inch device, we found the original Nexus 7 to be a much better value than the Kindle Fire by leaps and bounds. On the hardware side, the Nexus devices are about due for an update because of the lack of new official announcements since the launch of the Galaxy Nexus and Nexus 7. With lower-than-expected quarterly results and both the iPad Mini and Kindle HD on their way, all eyes will be focusing on the search giant for their next big move.